Eyelid surgery, technically known as blepharoplasty, can have a remarkable impact on the appearance of your face. Smoother skin and increased contours around the eyelids can make you look younger and more refreshed. It’s no wonder that many plastic surgeons consider eyelid surgery to be one of the most impactful facial rejuvenation procedures you can get. 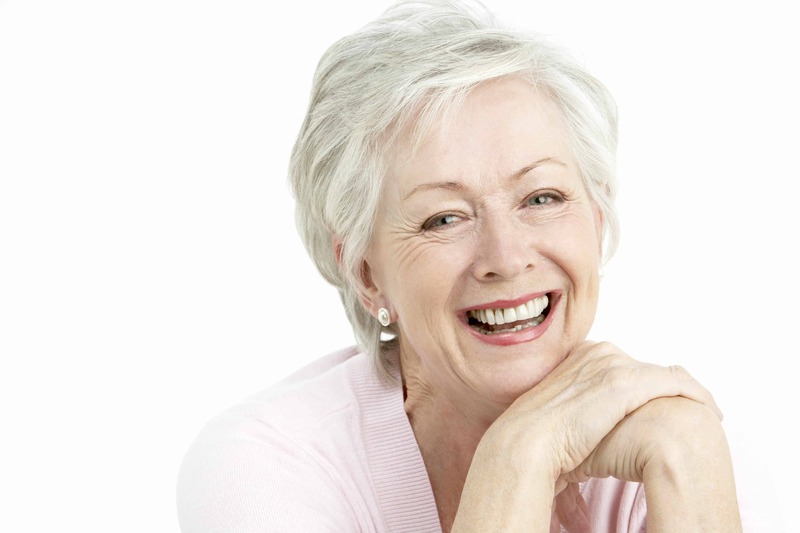 There are numerous benefits of upper and lower eyelid surgery. New York City plastic surgeon Dr. Joshua Greenwald discusses some of these benefits in this blog post. Eyelid surgery can make you look years younger by addressing droopy skin above the eyes and/or puffiness below the eyes. Many patients are amazed at how big the difference in their appearance is from a single procedure on a relatively small part of their face. And what makes eyelid surgery even more effective is that it results in little to no visible scarring when performed properly. Because people often focus their attention on your eyes, eyelid surgery can actually change how people view your entire face. In terms of bang for your buck, eyelid surgery is certainly one of the best cosmetic procedures you can get. If you have significant excess skin on your upper eyelids, it can actually disrupt your vision. Removing excess tissue and slightly lifting the upper eyelid can reduce or eliminate this issue and improve your vision. You may also experience less tension in your face because you don’t need to use your brow muscles to raise your eyelids in order to see clearly. No two eyelid surgeries are alike. Depending on the problem and desired outcome, eyelid surgery can be performed on the upper eyelids, lower eyelids or both. In addition, eyelid surgery can be combined with other procedures to transform the appearance of your entire face. 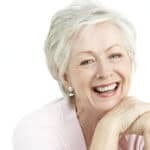 A facelift or brow lift can work well in conjunction with eyelid surgery if you have multiple areas of your face that you want to have rejuvenated. Learn more about how eyelid surgery can take years off your face at a consultation with Dr. Greenwald. Schedule your appointment by calling or emailing our New York City practice today.